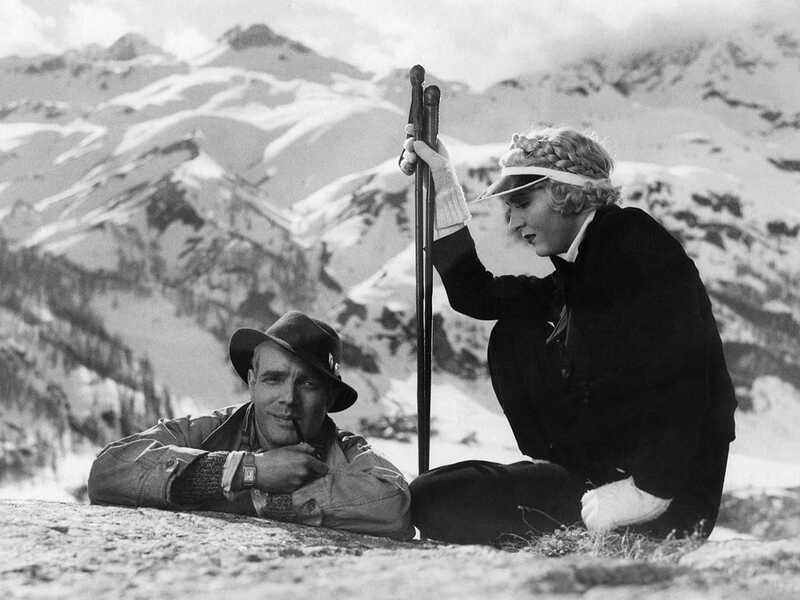 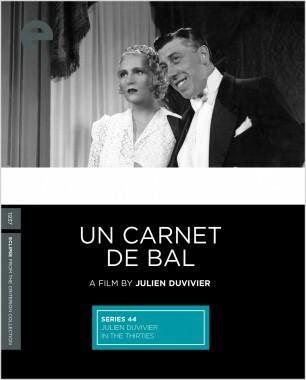 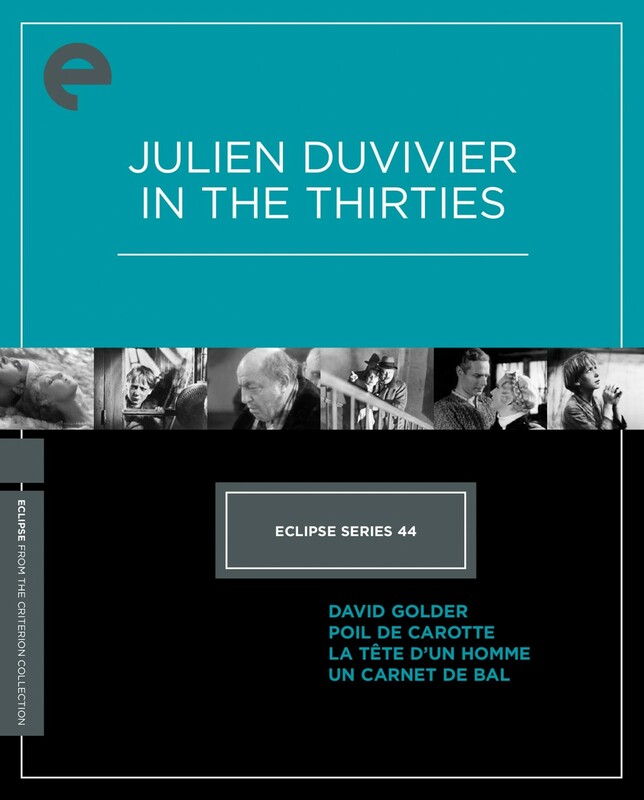 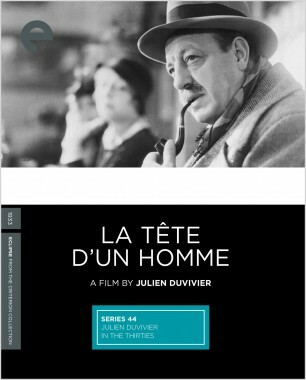 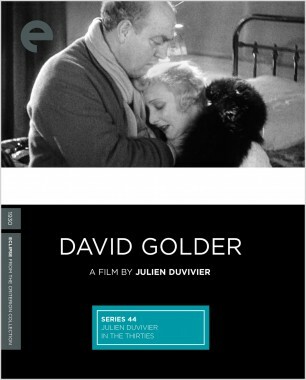 Julien Duvivier remade his own silent adaptation of a popular turn-of-the-twentieth-century novella and play for the sound era, resulting in one of his most beloved films. 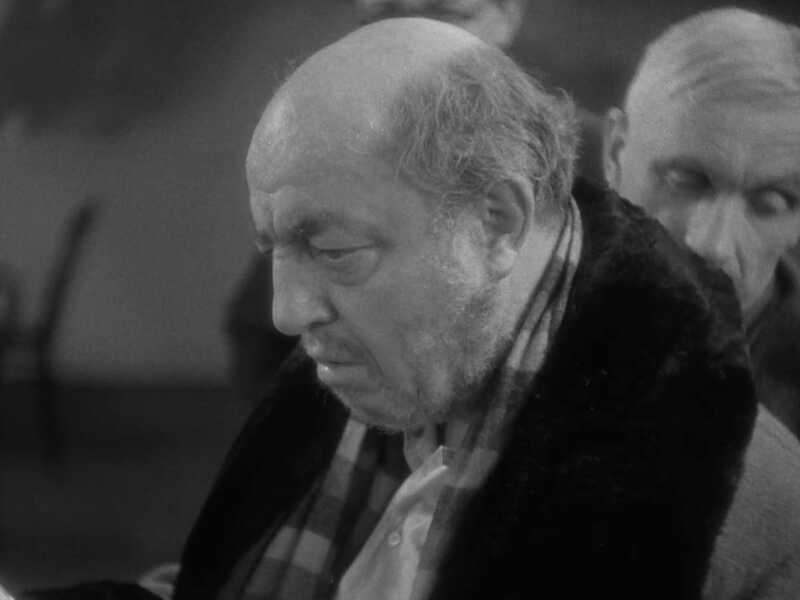 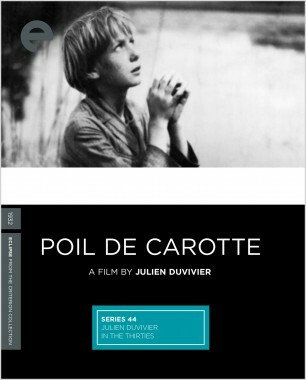 In a tremendously moving performance, Robert Lynen plays the neglected young François, mockingly called Poil de Carotte (Carrottop) by his family for his mop of red hair. 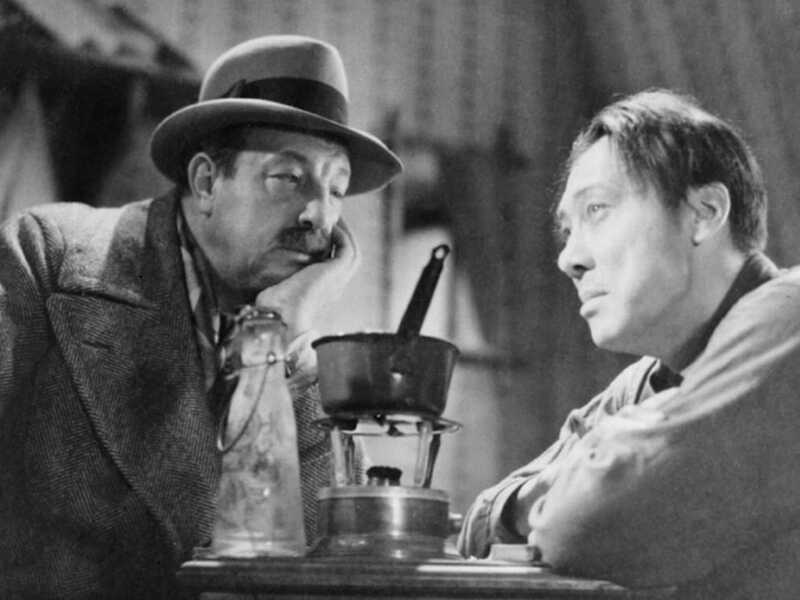 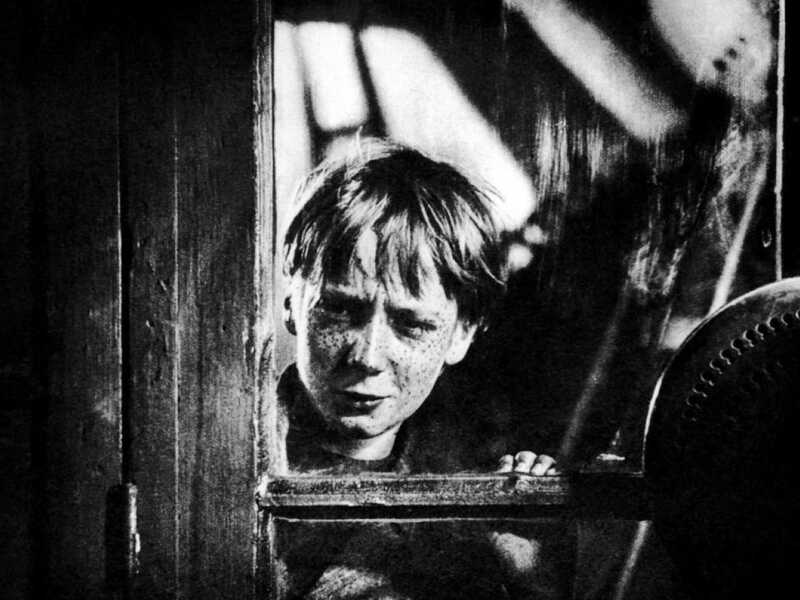 Duvivier sensitively charts the rural daily life of a boy desperate to connect with others, especially his distracted father, played by the chameleonic Harry Baur.